With over 40 years of experience, the St. Petersburg personal injury lawyers at Gilman Law LLP have been dedicated to assisting victims in Florida who are been wrongfully injured by the negligence of others. 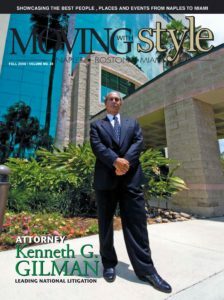 Our St. Petersburg team has represented plaintiffs in all types of personal injury litigation, including, but not limited to, car accidents, construction accidents, medical malpractice, workplace accidents and overtime and wage disputes. We have a proven track record of helping Florida victims recover substantial compensation in a broad range of serious injury and wrongful death claims. With a strong commitment to ethically protect your rights, our St. Petersburg personal injury attorneys will provide you with highly personalized legal representation and fight zealousy for your rights. Gilman Law LLP is a leader in this area of law and our team of legal professionals will get you the compensation you deserve which may include monetary compensation for your accident, pain and suffering, loss of wages, medical expenses, and other relevant costs. 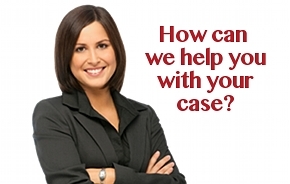 If you or a loved one has been injured in St. Petersburg, Florida, you want answers right away. Many personal injury cases are time sensitive due to the statute of limitations placed on them and must be handled in a timely manner. The personal injury lawyers and staff at Gilman Law LLP are available 24 hours a day for a free case consultation. With our level of personal communication and commitment to your case, you can rest assure that you are choosing the right St. Petersburg personal injury attorney for your case.